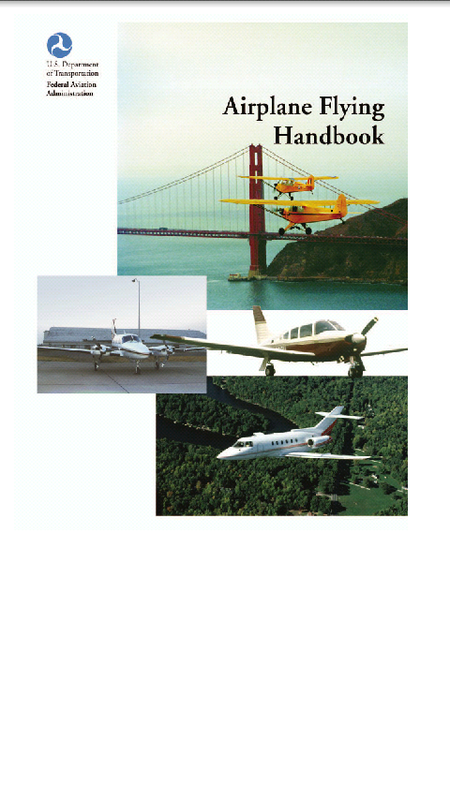 I have completed converting the Airplane Flying Handbook into EPUB format, a type of digital book. The Airplane Flying Handbook is an FAA publication designed to teach basic piloting skills. I used the Airplane Flying Handbook in ground school when I was studying for my private pilot certificate. You can purchase the EPUB version of the Airplane Flying Handbook in my store.